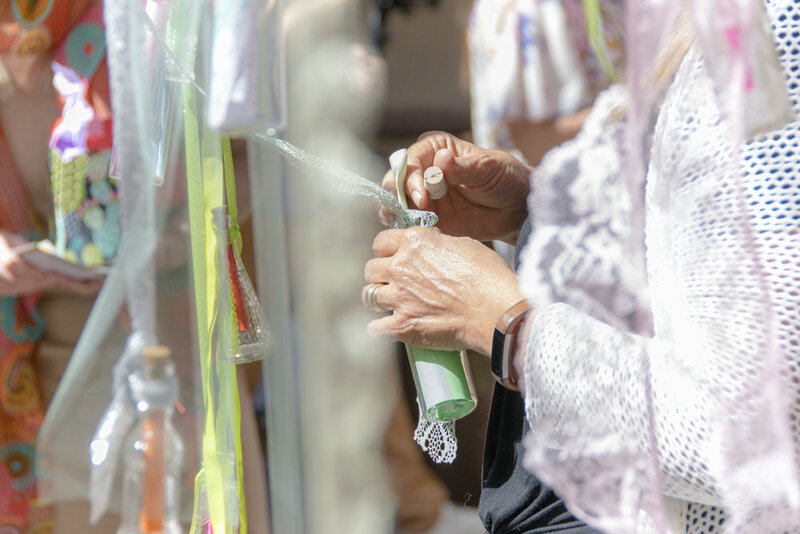 Flower Hill will come alive as never before with beautiful and meaningful installations that inspire and support acts of kindness, from the everyday to the extraordinary. 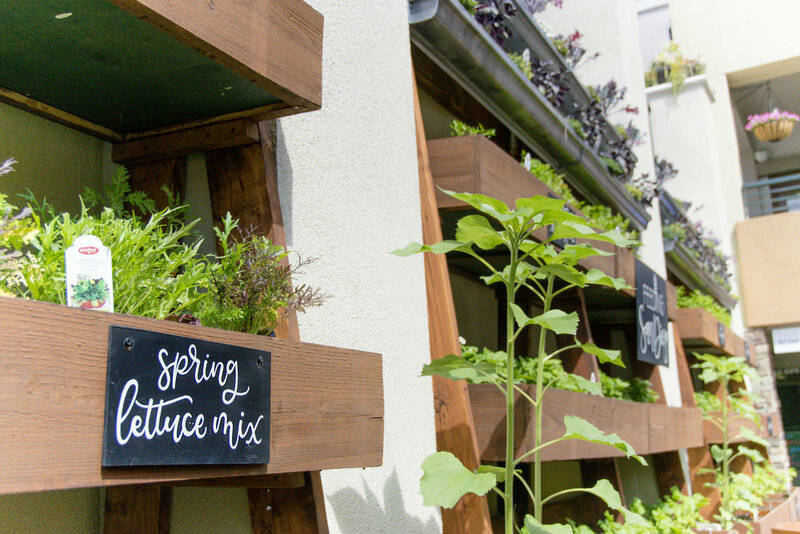 Get in touch with your feelings and wear them on your sleeve, your shirt (or anywhere you like) with Flower Hill Promenade’s emotion button walls, located outside Core Power Yoga. 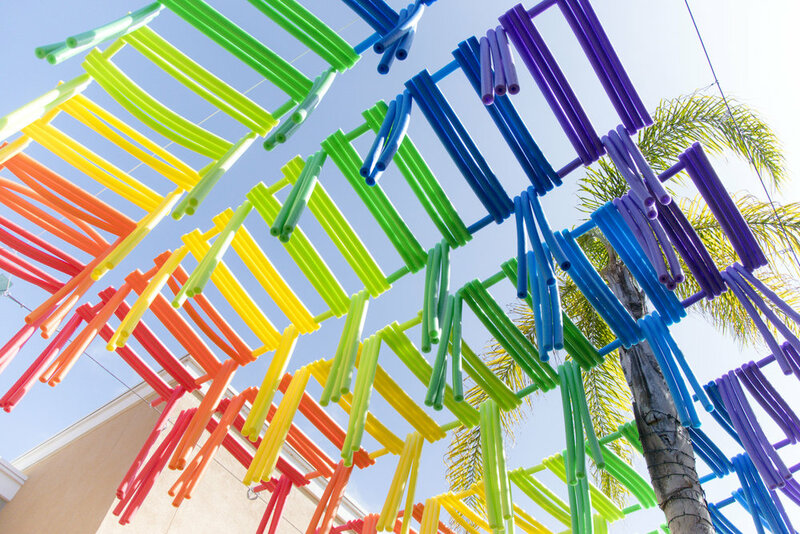 Experience a colorful canopy created entirely with repurposed pool noodles that provides a rainbow of shade over Flower Hill Promenade’s lower east and west courtyards. 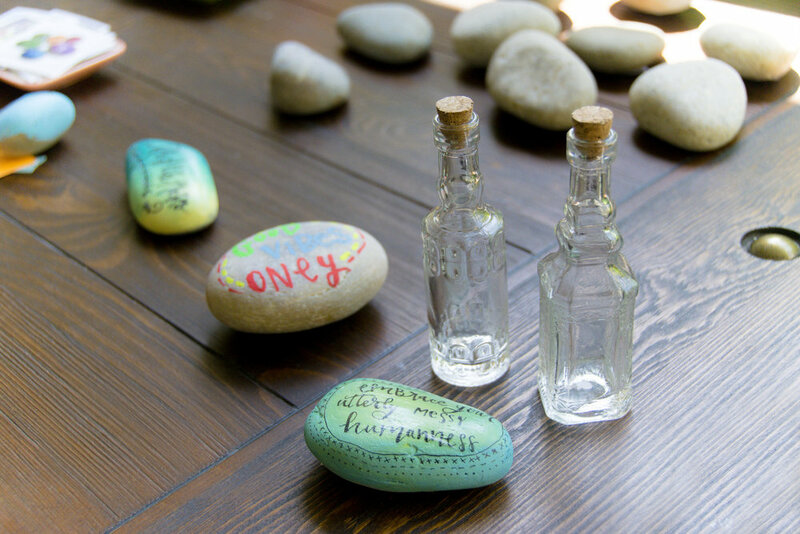 Make a wish, write it on a small piece of paper, place it in a glass bottle and make a visit to the ‘Great Wishing Tree’ located in the lower east courtyard of Flower Hill Promenade. Hang your wish on the tree and wait for it to come true. 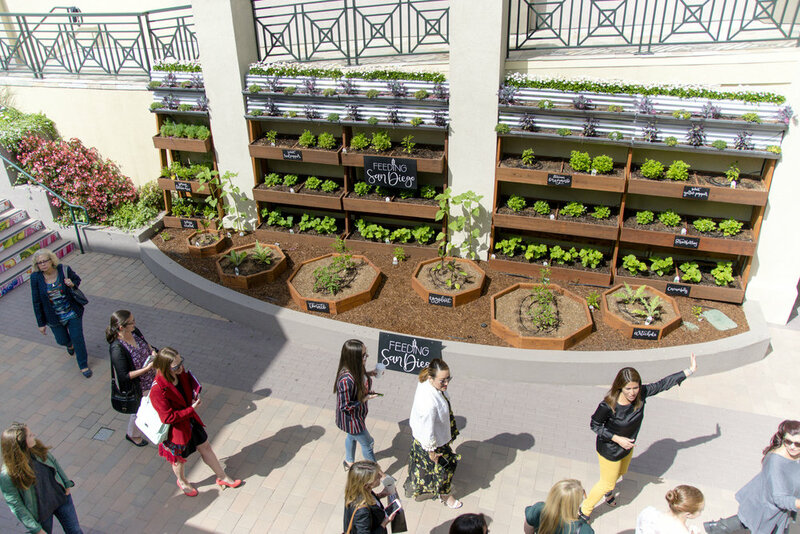 Enjoy the beauty and the bounty of a hand-crafted vertical garden structure displaying seasonal herbs and veggies including tomatoes, strawberries, cucumbers, eggplant, peppers, thyme, oregano, lettuce and parsley in the courtyard outside Opus Bank. 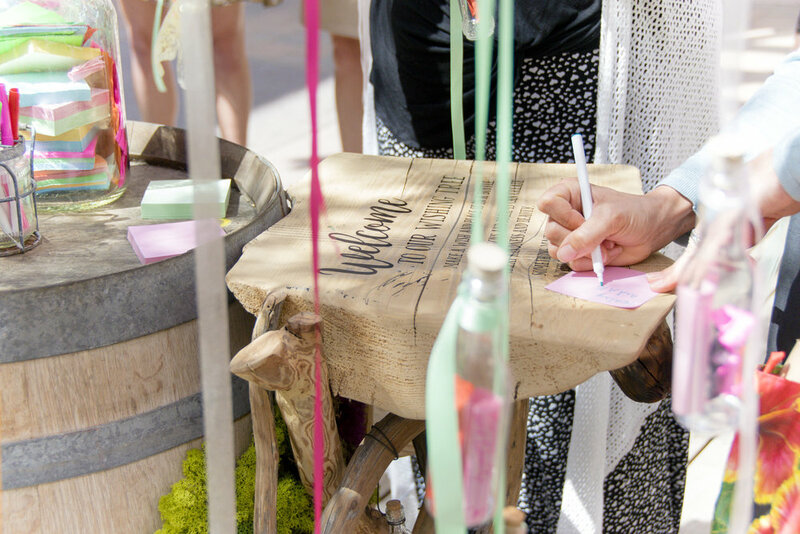 Be a part of a wonderful grassroots kindness campaign created to cultivate connections within communities and lift others up through simple acts of kindness. 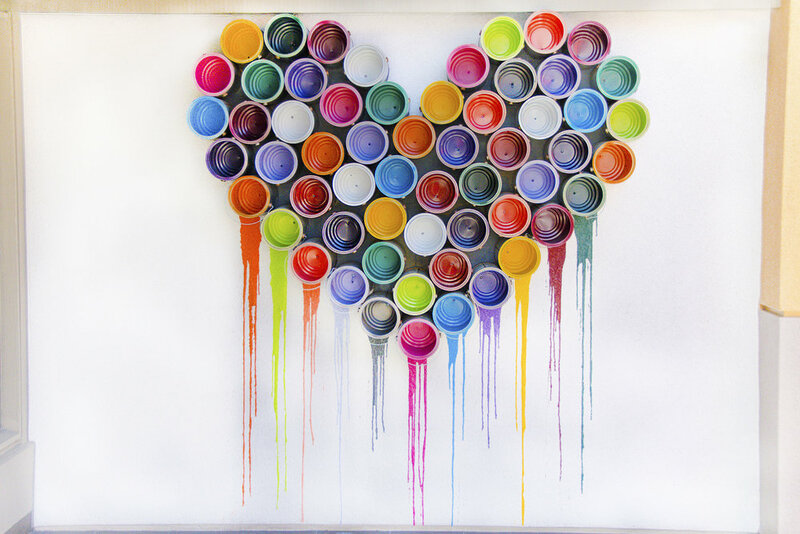 One message at just the right time can change your entire day…outlook…life! 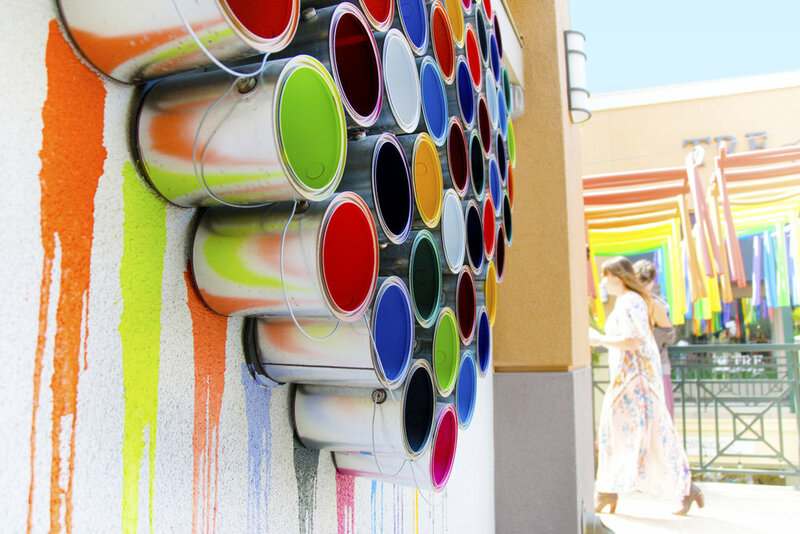 Located throughout the mall and changing all summer long. 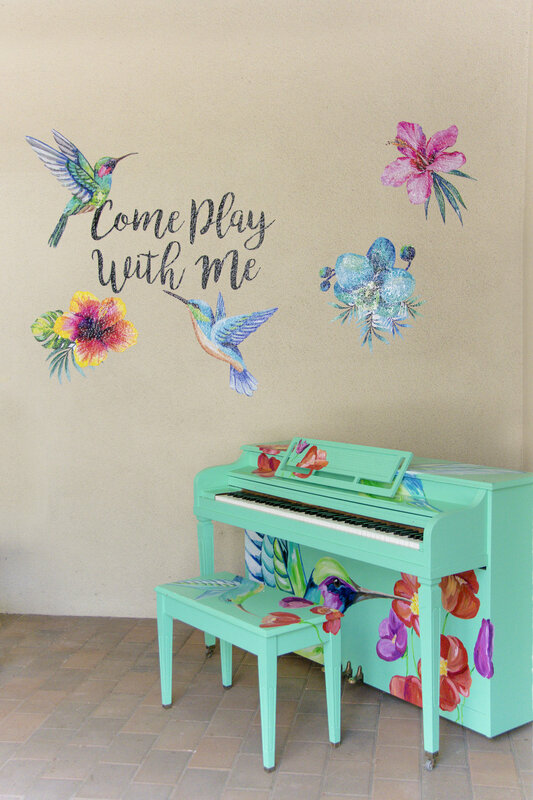 Find something new around every corner as our monthly featured artists change and fresh new artistic wonders appear. Finally, a chance to express everything you wished you would have said. Put it on paper and put it out to the universe on our walls located right next to Flower Child.